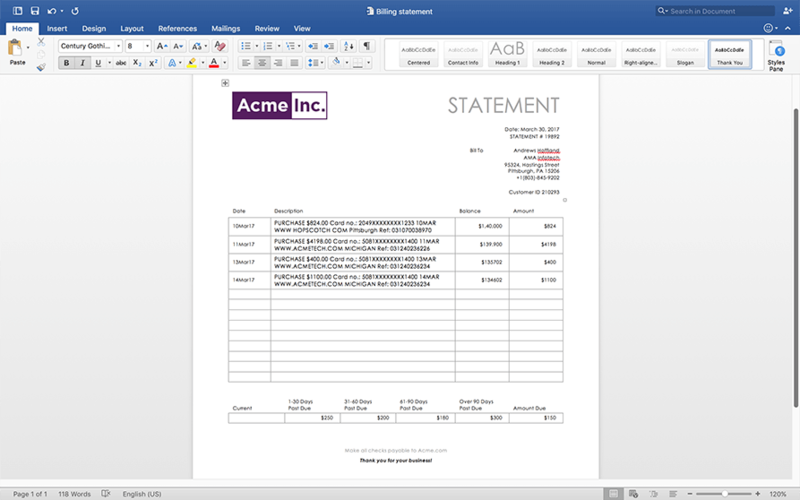 If you're working with Microsoft Word documents in .NET Standard 2.0 applications, you’ll likely need to share private information (invoices, reports, or other sensitive documents) with other groups inside or outside of your organization. Typically, you'd use the Microsoft Office API; however, the Word API poses a limitation. 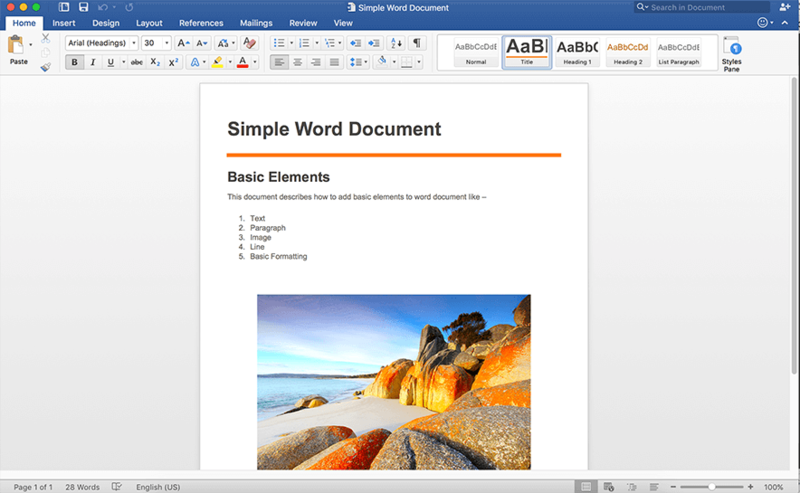 In order to work with Word documents, you would need Microsoft Word installed on the system. With a familiar and easy-to-use object model, GrapeCity Word's high-performance library includes an object model to create DOCX files through code; load DOCX files; access the object model and add, remove, and modify objects (and their properties); and then save to a .docx file or export to PDF. 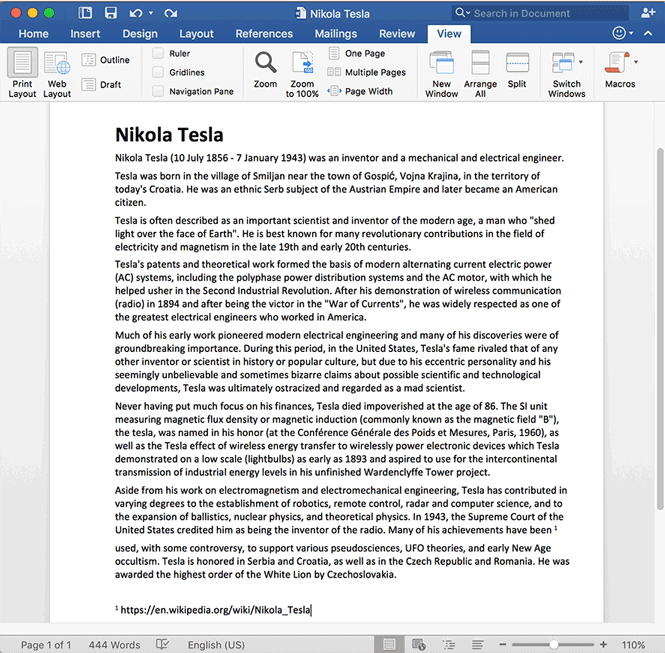 You can read existing Word documents from streams, bytes, and disks or add new pages to existing Word documents. The GcWord API is fast and easy to use—it's a pure C# implementation of a useful subset of the MS Word object model on .NET Standard. 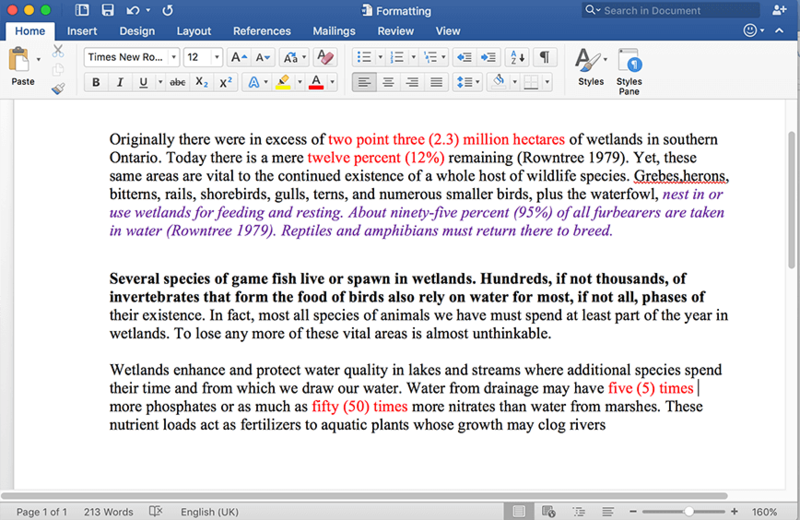 The GcWord demo displays the time taken to generate the Word document at the top. 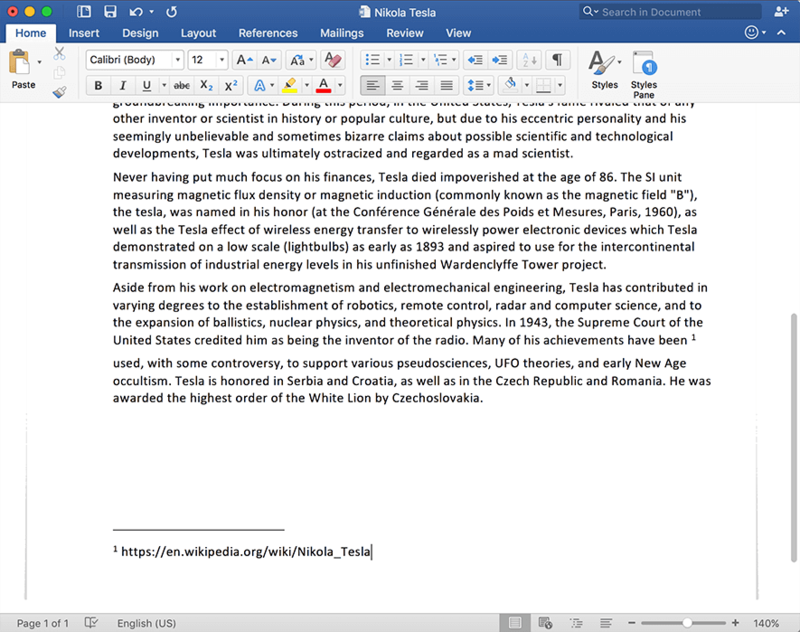 Check out the performance of GcWord while generating Word documents (or converting them to PDF). 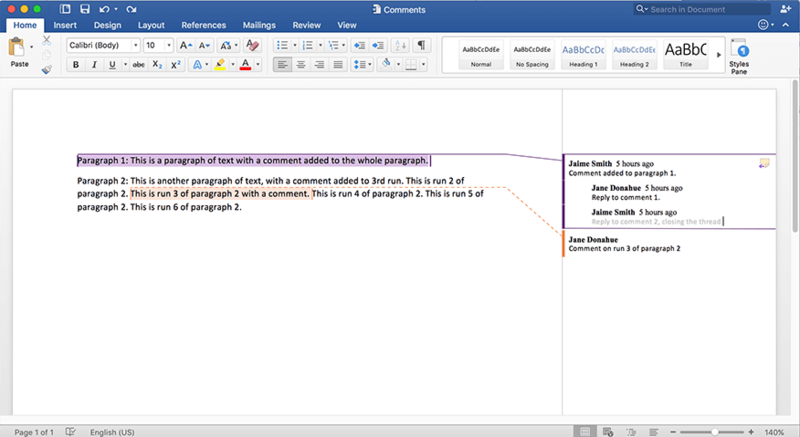 A Word document contains one or more sections. GcWord provides access to sections, and allows to add or remove them, and modify their properties (such as page headers and footers). Properties are organized into classes in a way similar to the grouping of properties in the familiar MS Word UI, making the object model more intuitive and easier to understand. Data visualization is essential. Using tables is a practical way to lay out data in rows and columns. Static and conditional formatting of table rows, columns and cells depending on their position in a table. Add logos, author info, titles, and page numbers into your document headers and footers. GcWord supports all the header and footer types, including first page, odd page, and even page. 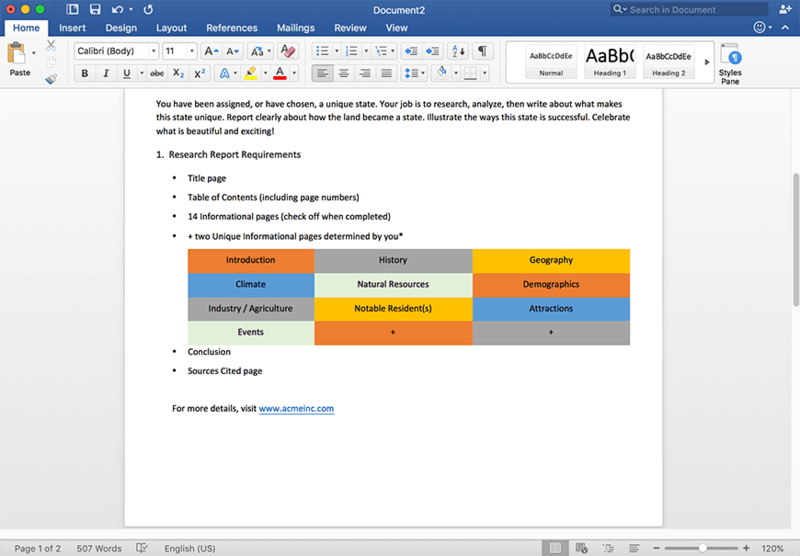 In addition to the content, you can also add notes, descriptions, or references (either at the end of each page or end of your document). When you're compiling a document in code that includes images, you can pull images from streams or disk files using GcWord. We support all common image formats, including PNG, BMP, JPEG, TIFF, GIF, EMF, WMF, and SVG. GcWord together with GcImaging (another new GC component, currently in beta) allows you to access image properties such as size and resolution, for exact image positioning within a document. When you're importing documents to your .NET app, you'll need to work with the existing objects in the document, or even preserve more advanced features like macros. Accessing ranges of content—for instance, a full paragraph, or even only a sentence— allows you to update the formatting or edit the text. 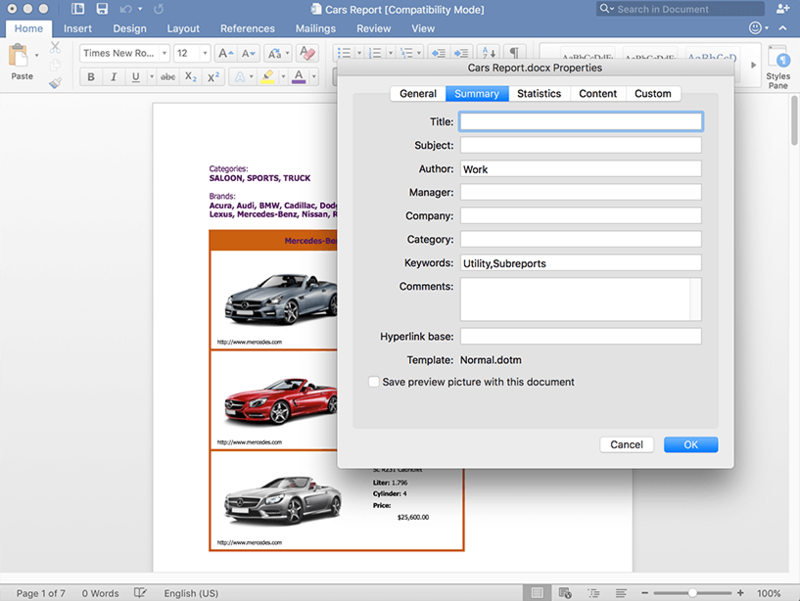 One of the major advantages of using GcWord is that you can load and modify Word documents. 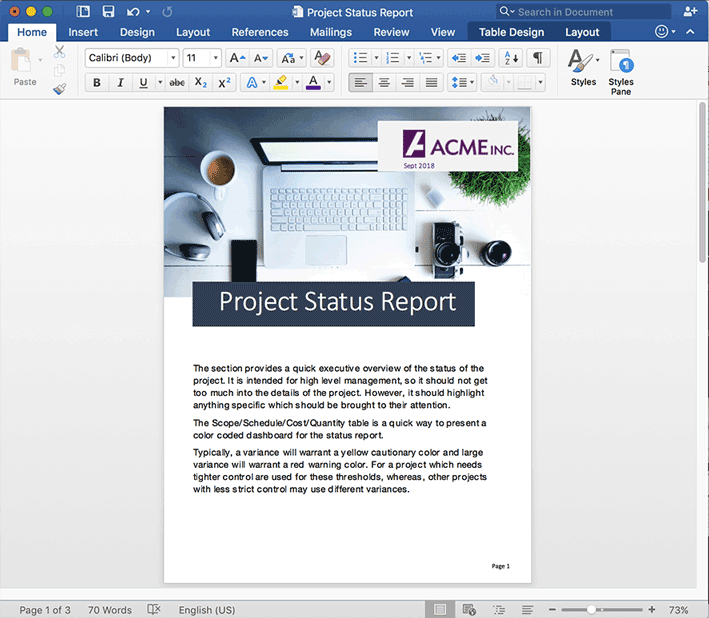 If your generated Word document is dependent on data changes at runtime or user input, you'll need to access document elements and edit them. You might need to change your company logo or brand colors in template documents. There are some types of objects that GcWord does not yet support. This means that its object model does not provide access to the properties of those objects or means to add them to a document. However, GcWord preserves any objects that it does not recognize, so you can load a document containing such objects into GcWord, modify the document is some way and save it - any unknown to GcWord content will be preserved. Additionally, GcWord allows to programmatically remove objects that it does not support. 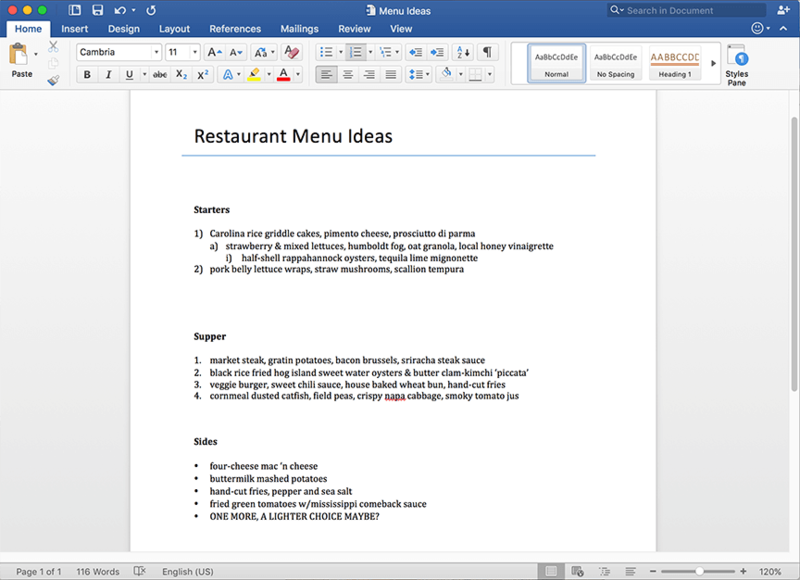 Document view types, zoom percent, and zoom types. 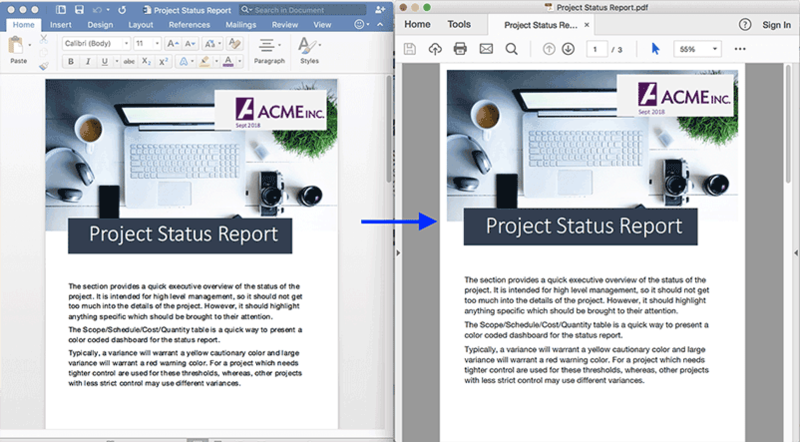 If you need to preserve formatting and the final document for a period of time, you’ll need to generate a PDF. 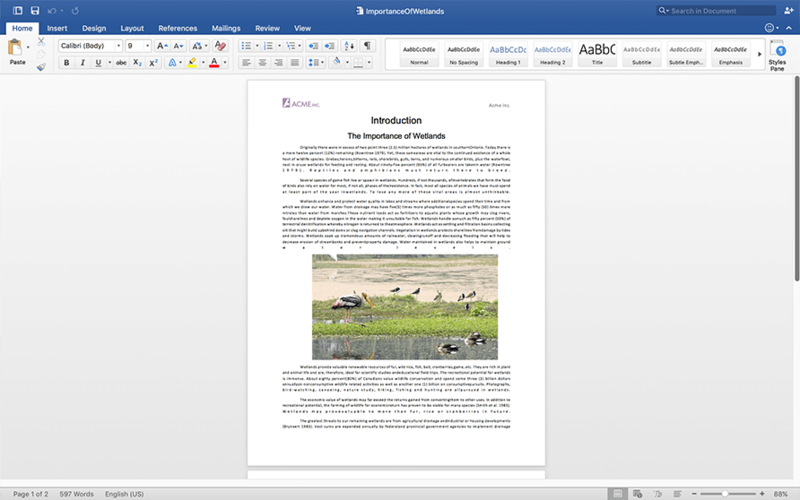 Once you create Word documents using GcWord, you can convert them to PDF using a simple method of GcWord. Like all other features of GcWord, conversion to PDF is platform independent, and works on all supported platforms (Windows, Linux and macOS). At this time, PDF conversion does not support footnotes/endnnotes, and shapes and other objects that are not yet supported by the GcWord object model (see 5.2 above). Visit this help file to view the limitations for Word to PDF conversion. In our GcWord article series, we'll build a .NET Core console application with GcWord in Visual Studio for Windows, MAC, and Linux and Generate a Word Document in Code. 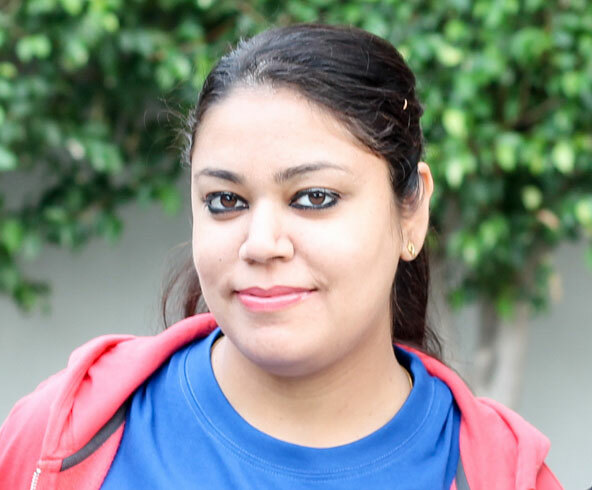 Since graduating from Jaypee Institute of Information Technology, Shilpa Sharma has gained nearly ten years of experience in the software industry while working at GrapeCity. As a Product Manager, she enjoys learning new things and working with subject-matter experts on a daily basis. In her free time, Shilpa likes reading and travelling. You can connect with Shilpa on LinkedIn and follow her on Twitter.